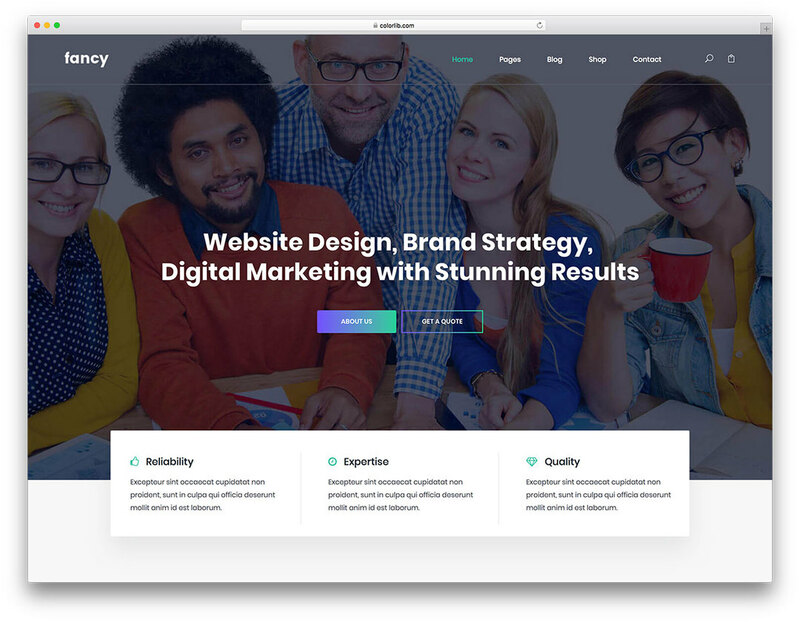 Fancy provides an excellent platform for a small or medium sized business website that will give you the representation you deserve. This template is made to be simple, attractive and respectable. No matter what niche your business serves Fancy will provide an eye-catching platform for it.